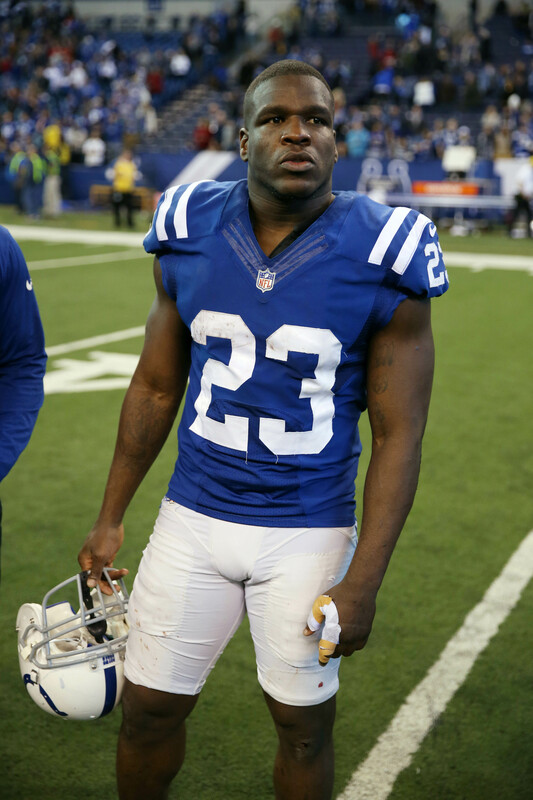 Frank Gore could finish his football career back where it all started. Gore is slated to visit with the Dolphins on Thursday, according to Adam Schefter of ESPN.com (on Twitter). Gore was born in Coral Gables, Florida and played his college football at the University of Miami. With the Hurricanes, Gore averaged 5.7 yards per carry and became a third round pick of the Niners in 2005. Thirteen years later, GMs regret allowing him to slip all the way to No. 65 overall. Gore has had a remarkable career and has been shockingly durable throughout as well. He has missed only 12 possible regular season games in his career and has missed none since 2010. The five-time Pro Bowler is no longer among the very best at his position, but he remains healthy and somewhat productive on the verge of his 35th birthday. Last year, Gore ran for 961 yards off of 261 carries, giving him a 3.7 yards per carry average. That wasn’t terribly efficient, but he did add 29 catches for 245 yards and one score. It’s possible that Gore can perform better after moving on from the Colts, who finished 18th in run blocking last season, per Football Outsiders. The Dolphins were ranked even lower by FO’s stats, but they do have a new look offensive line that features guard Josh Sitton and Daniel Kilgore and is bookended by a pair of former first round picks in Laremy Tunsil and Ja’Wuan James.